Not everyone is caught up in Lorde’s love affair. Ahead of the World Series, Lorde's song "Royals" was banned in San Francisco, because obviously listening to it means you’re a Kansas City Royals supporter. 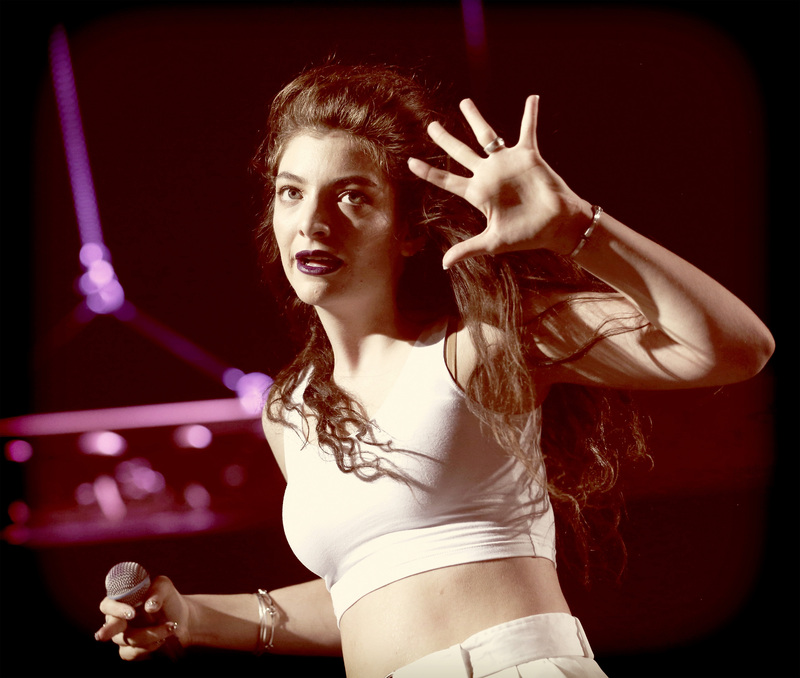 "No offense, Lorde, but for the duration of the World Series, KFOG Radio will be a 'Royals'-free zone," the radio station wrote on its Facebook page. "We're sure you understand." Though if they listened to the lyrics a little more carefully, they would realize that “we’ll never be royals” would be the perfect way to fight against the Royals before the big game. I guess it just doesn’t run in their blood. Meanwhile, Kansas City's 99.7 The Point will play “Royals” on repeat, every hour on the hour, ahead of the Oct. 21 opening night of the World Series. “A few angry San Franciscans who don’t have a song called ‘Giants’ won’t rain on our parade,” says the station’s program director, Tony Lorino. With that being said, there are plenty of Bay Area-themed songs that Kansas fans could ban too, from a Tony Bennett classic to the Full House theme song. I’ll also suggest that they change the lyrics to “Tennis Court” to “baseball field” and run with that. 1. Village People — "San Francisco (You've Got Me)"
There is so much chanting about San Francisco and disco parties here that it could make Kansas residents start rooting for the Giants. 2. Tony Bennett — "I Left My Heart in San Francisco"
They wouldn’t want anyone to yearn “to be where little cable cars climb halfway to the stars,” would they? No one can resist Uncle Jesse. 4. Starship — "We Built This City"
5. Scott McKenzie — "San Francisco (Be Sure to Wear Flowers in Your Hair)"
For all you gentle people with flowers in your hair. 6. Vanessa Carlton — "San Francisco"
7. Train — "Save Me, San Francisco"
8. Nancy Wilson — "I'm Always Drunk In San Francisco"
Spoiler alert: she’s talking about San Francisco just making her feel drunk while she’s not actually intoxicated. Blasphemy. 9. Giant — "I'll See You in My Dreams"
This '90s power ballad one-hit wonder obviously needs more airplay — just not in Kansas. 10. Young the Giant — "My Body"
This dancey track sadly has to be banned just from the name of the band. 11. They Might Be Giants — "Birdhouse in Your Soul"
You can’t blame me for slipping this one in, too.